June 30: Jim Kelly, 67 – the afro, street swagger and memorable one-liners of martial arts movies in the 70s in the prominent role alongside Bruce Lee in Enter the Dragon died in San Diego from cancer. June 26: Kimberly McCarthy, 52 – was the 500th death inmate to be executed by the state of Texas. She was put to death using lethal injection for the 1997 murder of her 71-year old neighbor. June 26: Marc Rich, 78 – Commodities trader and Glencore founder who received a pardon from former President Bill Clinton on his final day in office, died in Lucerne, Switzerland from a stroke. In 1983 he was indicted on 65 criminal counts that included tax fraud and trading with Iran when it was holding American hostages. June 26: Justin Miller, 35 – a pitcher for four teams during a major league career that spanned seven seasons was found dead but the cause of death has not been released by the Pinellas County Sheriff’s Office. June 23: Bobby Blue Bland, 83 – a distinguished singer who blended Southern blues and soul in songs died due to complications from an ongoing illness at his Memphis, Tenn. home, surrounded by relatives. He was known as the “Sinatra of the blues” and was heavily influenced by Nat King Cole. He was a contemporary of B.B. King and was inducted into the Rock & Roll Hall of Fame in 1992. June 23: Richard Matheson, 87 – Known as R.C., Richard Matheson’s novels, short stories, screenplays and teleplays drew the blueprints for dozens of science fiction and horror movies and television shows. He died at his home in Calabasas, CA. He had a prolific imagination for the “what if?” story and got his ideas from actual events and other stories. He wrote the short story “Due” after being tailgated by a truck drive; the story became the basis for Steven Spielberg’s first feature film. 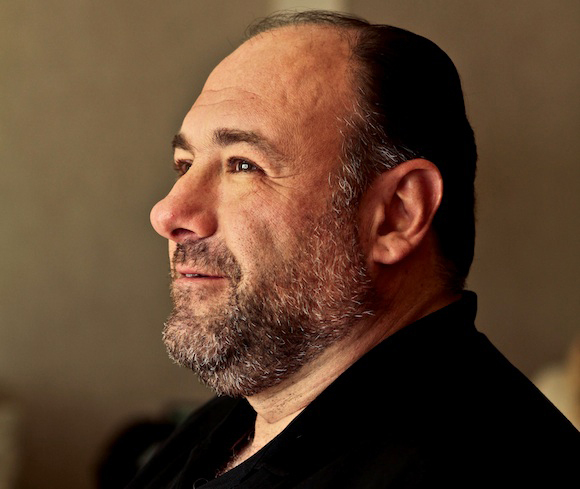 June 19: James Gandolfini, 51 – died of cardiac arrest while on vacation in Rome, leaving behind his wife Deborah and two children. An Italian-American raised in New Jersey, he was successful in television, movies and theatre. June 12: Jason Leffler, 37 – died after an accident in a heat race at a dirt car event at Bridgeport Speedway in New Jersey. June 8: Arturo Vega, 65 – the artist behind The Ramones’ iconic logo. A native of Mexico, Vega served as the band’s artistic director for 22 years, opened his home to Joey and Dee Dee during their formative years and later served as the band’s archivist. 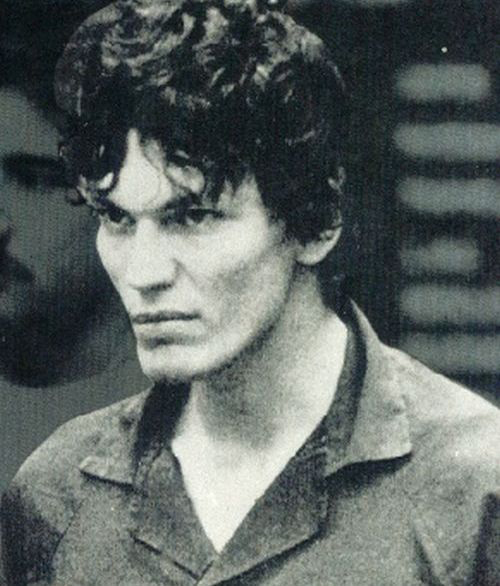 June 7: Richard Ramirez, 53 – known as the “Night Stalker,” Ramirez claimed to be inspired by Satan when he killed 14 people and terrorized California during 1985. June 6: Esther Williams, swimming champion-turned-movie star. June 4: Jiah Khan, 25 – Bollywood actor hung herself in her home, allegedly ruled as suicide. Sources close to the actor said she had been depressed for some time due to personal issues. June 3: David “Deacon” Jones, 74 – Hall of Fame defensive end, the original “sack master” and credited with terming the word sack for how he knocked down quarterbacks. The Washington Redskins said that Jones died of natural causes at his home in Southern California. June 3: Frank R. Lautenberg, 89 – died in Manhattan due to complications of viral pneumonia. In 2010 he was diagnosed with stomach cancer. He was a New Jersey Senator in his 5th Term who fought the alcohol and tobacco industries and promoted Amtrak.